"Lofty Labs have delivered on their work every time. I am personally pleased with the level of work, quality, and responsiveness from Lofty Labs. If you are looking for a software development partner in cloud applications, I highly recommend!" 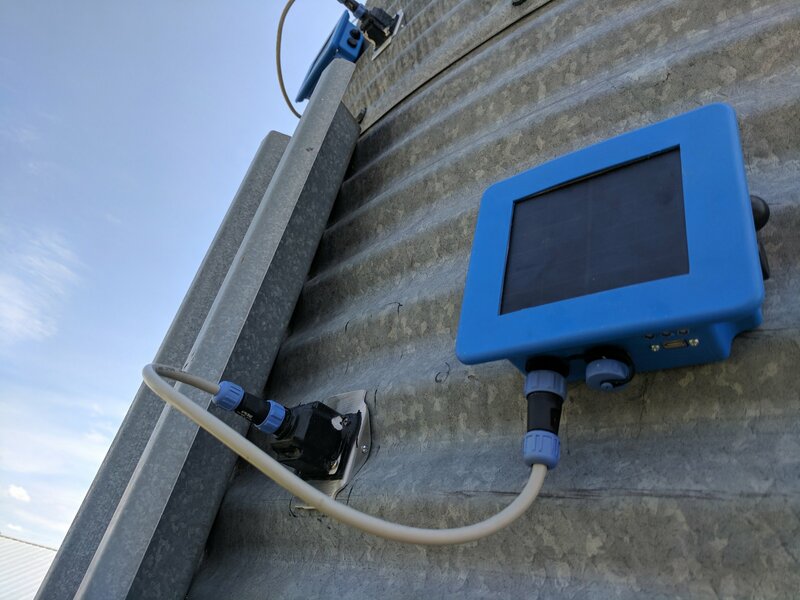 Little Bird Systems approached Lofty Labs to create a customer facing application to allow users to monitor data generated by their innovative audio-based sensors for feed bins in the poultry industry. The team had deployed sensors on multiple farms and were storing data in a database, but had no user interface for analytics, reporting, or even internal oversight. The team also anticipated large scaling challenges with their architecture in the short term future as they prepared a large go-to-market strategy for their IoT (Internet of Things) enabled sensors. 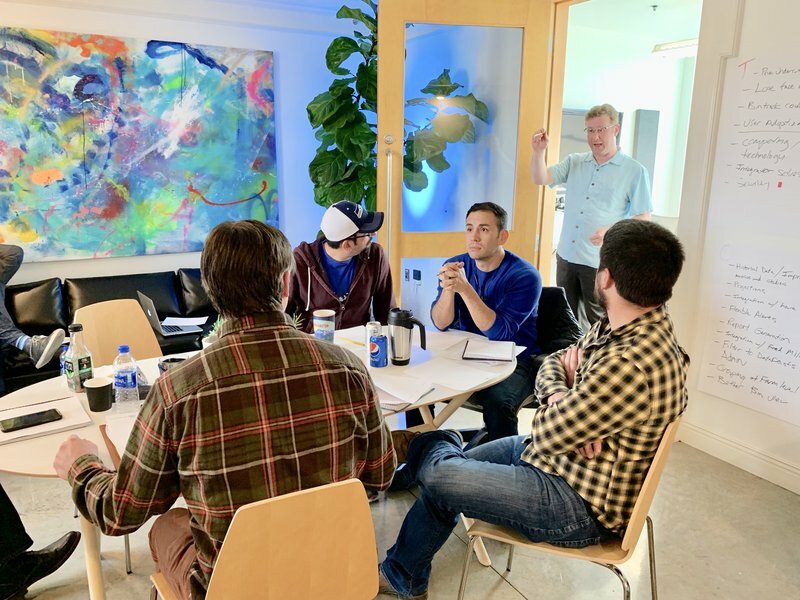 Lofty Labs worked with the team at Little Bird Systems to re-architect the pipeline of their sensor data using a standardized API (Application Programming Interface) over the internet, allowing their devices to passively push data into the cloud. The API became the standard interface for retrieving data as well, and Lofty developed an interactive reporting interface to surface insights to Little Bird System’s customers. The API and analytics application support an ACL model that allows for flexible governance of data access where Little Bird's employees and customers can access only the data they are granted, without compromising the confidential data of other customers. Little Bird's IoT infrastructure is now poised for massive scaling and sensors are being rolled out to multiple commercial farms. 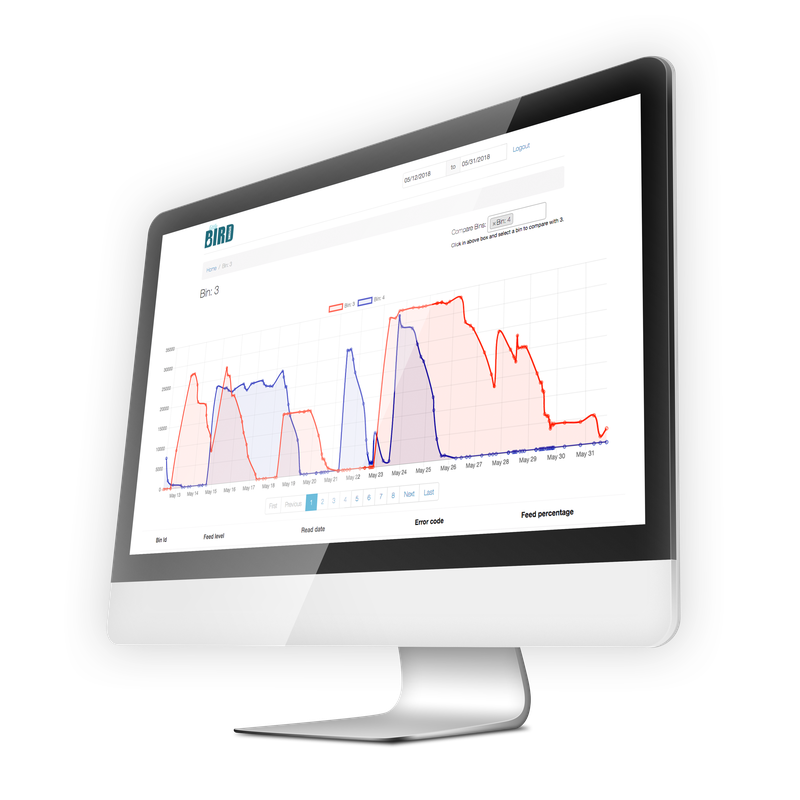 The API powered dashboard is in use by LBS employees, farm employees, and integration partners to efficiently monitor and replenish feed levels. Native mobile applications are now in development, taking advantage of the API at the architecture's core to provide consistent experience across devices. These applications can be developed at a substantially reduced cost as they leverage a pre-existing cloud architecture and data access. Little Bird Systems is now confidently approaching some of the largest poultry integrators in the world with the knowledge that their automated systems can scale to meet demands of any size. Collecting data is necessary to perform analysis, but visualizing data is the critical first step to driving insights. Lofty Labs specializes in data driven software products and applications. Cloud based architectures are essential to IoT applications where data is collected at devices deployed in the field and analyzed remotely. Lofty Labs builds cloud native software to fully realize the value internet connected devices.